starting with all the basics of how to use these papers. 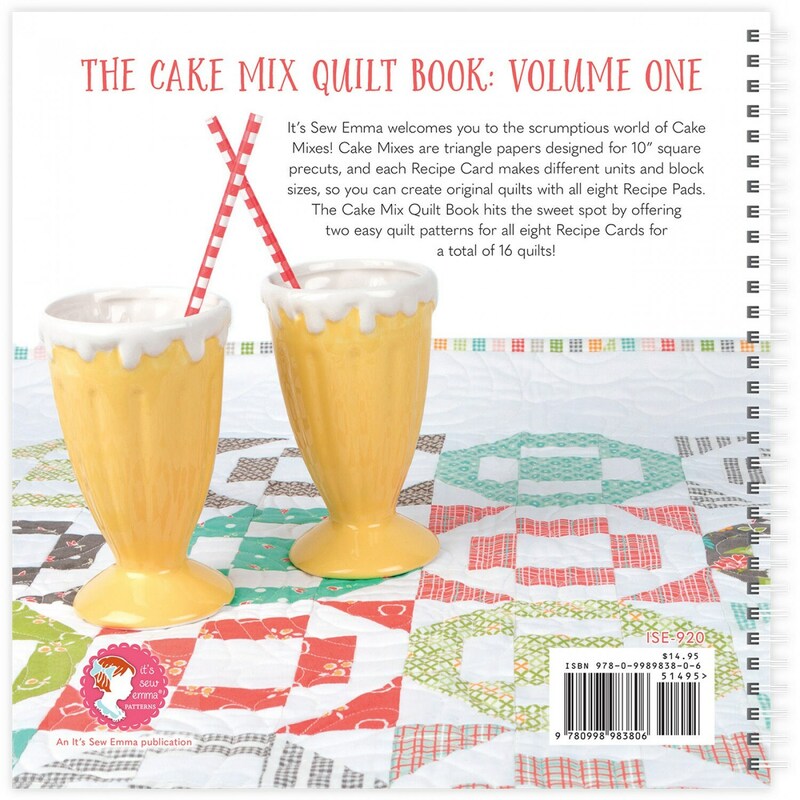 original quilts with all 8 Recipe Pads. but here are no patterns to use them! 2 easy quilt patterns for all 8 Recipe Cards - a total of 16 quilts! 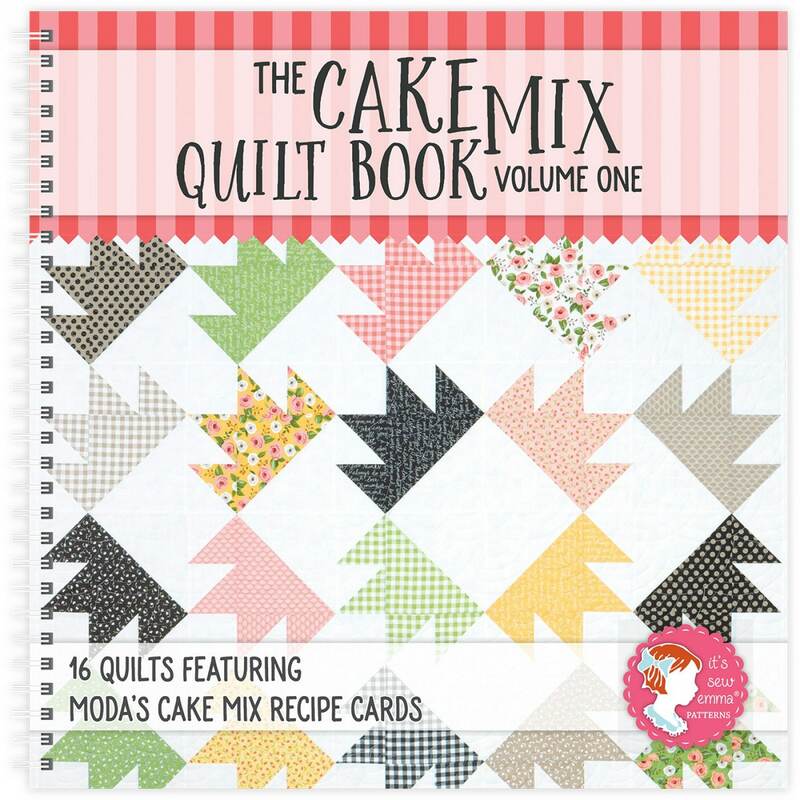 NOTE: Book does not include Cake Mix Pads.